Whilst many of our news publications are now electronic, we do still enjoy producing some flagship printed publications which celebrate life at Princethorpe. These are aimed at the wider Princethorpe community, current families, former families and prospective families alike. 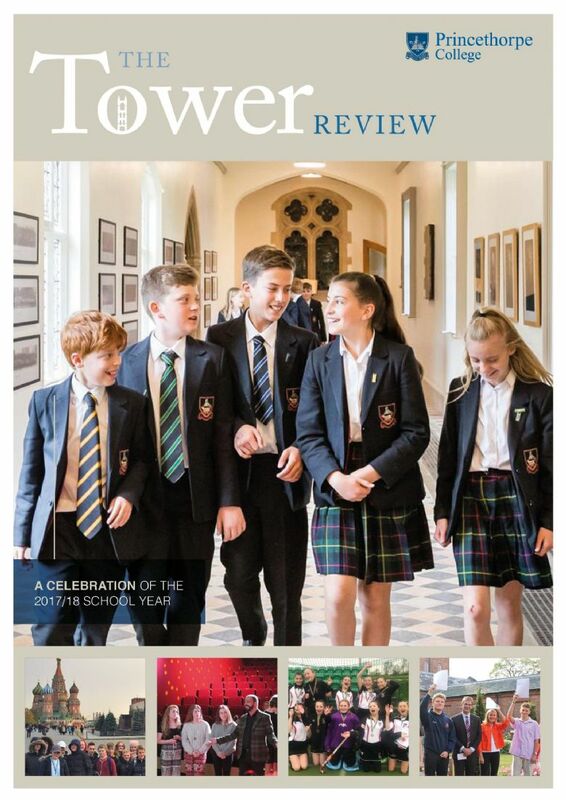 We have recently launched a new publication, The Tower Review, a magazine style celebration of the academic year 2017/18, which relives many of the events, successes and achievements of another busy year at Princethorpe. 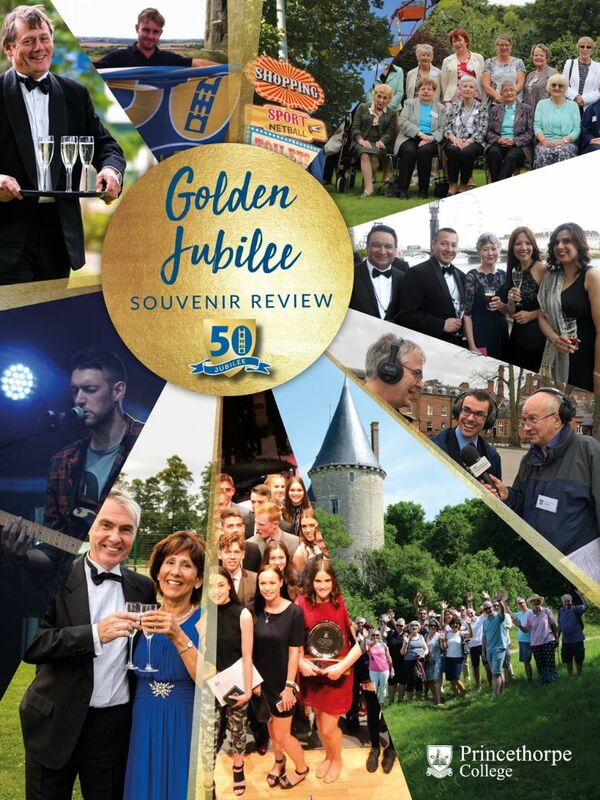 The Souvenir Review of the College's Golden Jubilee Anniversary Year in 2016/17 charts the year's celebration in words and pictures.